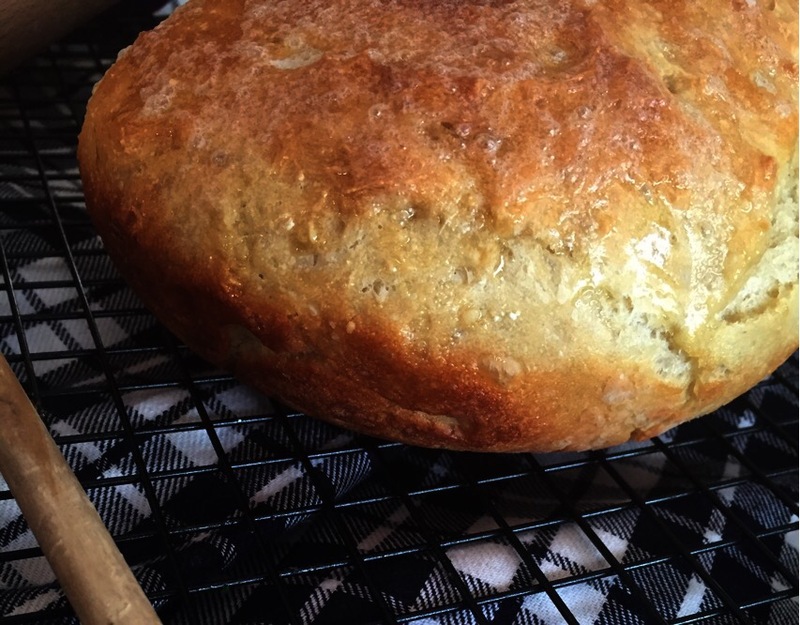 Easy and delicious homemade bread! All you need is 5 ingredients! 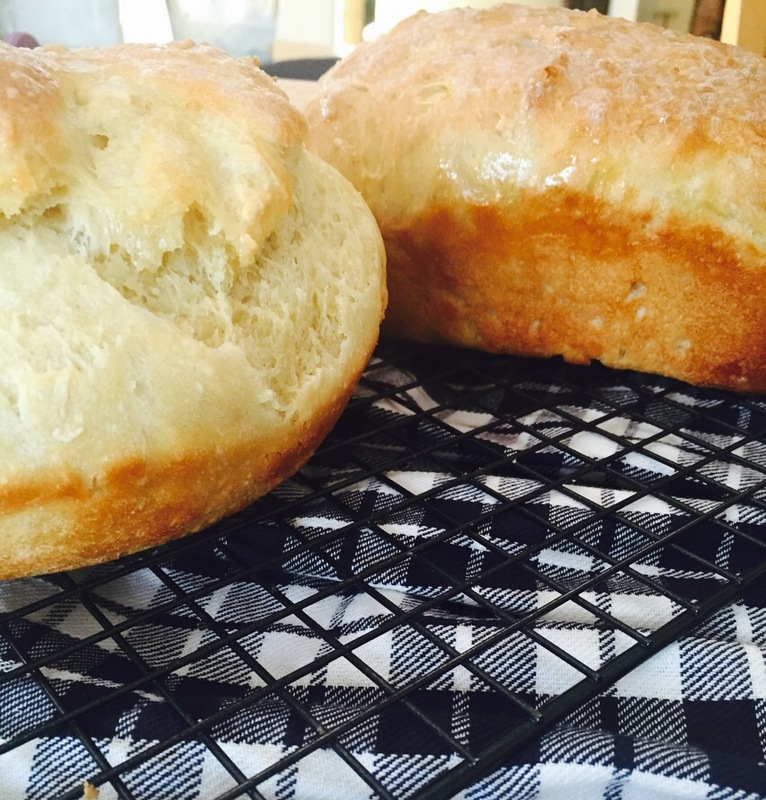 Best part… I bet you already have them in your pantry!